“BBS” The word BBS Plays a significant role in any construction of High rise buildings. BBS refers to Bar Bending Schedule. Well, What’s the use of BBS? Why we use BBS? What is BBS? Basics of Bar Bending Schedule? How to Prepare Bar Bending Schedule? Use of Bar Bending Schedule? It’s a lengthy article, so brace yourself for atleast 10 minutes. Let’s Get started. 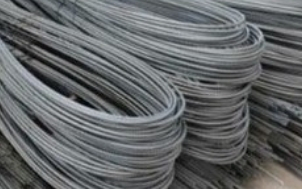 First of all, Bar is any type of rebar which is used as a reinforcement in RCC. The bar may be a Mild Steel bar or HYSD bar or TMT Bar. In Bar bending schedule, the bars are organized for each structural units (Beams or columns or slabs or footings etc) and detailed list is prepared which specifies the Bar location (Bar in footings, slabs, beams or columns), Bar Marking (to identify the bar in accordance with the drawing), Bar Size (length of the bar used), Quantity (No. 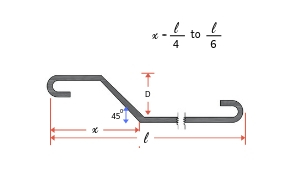 of Bars used), Cutting length, Type of Bend and Shape of the bar in reinforcement drawings. From 1950 to 2019 lots of modifications and enhancements happening in our world. In 1950, three-storeyed buildings are high rise buildings now we are constructing a building with 200 floors+. There is a massive growth in the construction industry. Due to the vast increase in world population demands increased facilities, more need for space and more construction. Father of Estimation B.N. Datta has given certain recommendations for the usage of steel in different components of buildings. But, he didn’t mention any values if we use more bars in a single structural member. At that time we’ve used only four bars in columns; now we are using 12+ bars in columns based on load analysis. So, the percentage of steel is increased in a column which reveals that the above-cited values are outdated. ( They are outdated “not wrong”) He wrote that book in 1950. Now we are in 2019. He gave recommendations according to the potentiality of construction at that time. Now we are constructing 200 + floors in the small area. Before dealing with the BBS, it’s very important to learn the basics of Bar bending schedule. The below-mentioned table is a kick-start guide for learning Bar bending schedule from scratch. Below I am discussing the different concepts of Bar Bending schedule which are very useful while working with BBS. 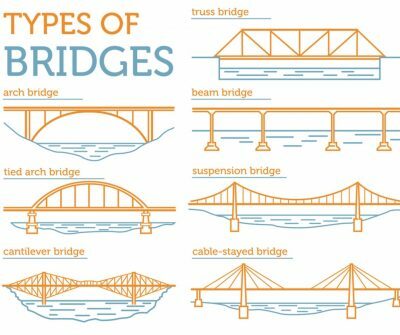 All these concepts are used in BBS design calculation of any structural member. So be familiar with the below concepts. To keep it clear, firstly the concepts are discussed and in the end, this post is closed with an example of BBS calculation of a member. 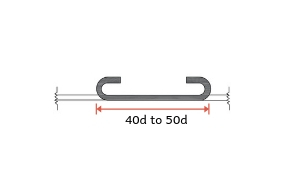 The hook length is commonly provided for stirrups in beams and ties in columns. 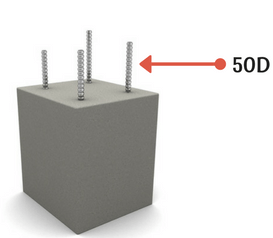 In general, Hooks are added at the two ends of the rebar in stirrups or ties. 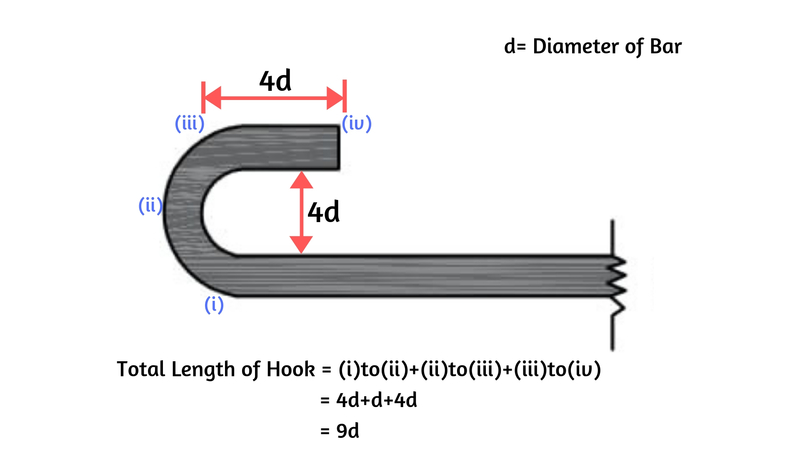 For clear understanding, look at the below image for calculation of the total length of stirrup the with two hooks at ends. Hope, now you are clear with the Hook length calculation. 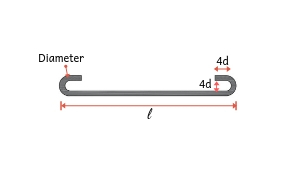 The Bend length calculation is different for Cranked bars (bent up bars) and bends at corners. The bars are usually cranked in Slabs and bars are bent at corners in Stirrups or ties. As Shear stress is maximum at supports in Slab. To resist these stresses we usually crank the bars at the ends of supports in the slab. 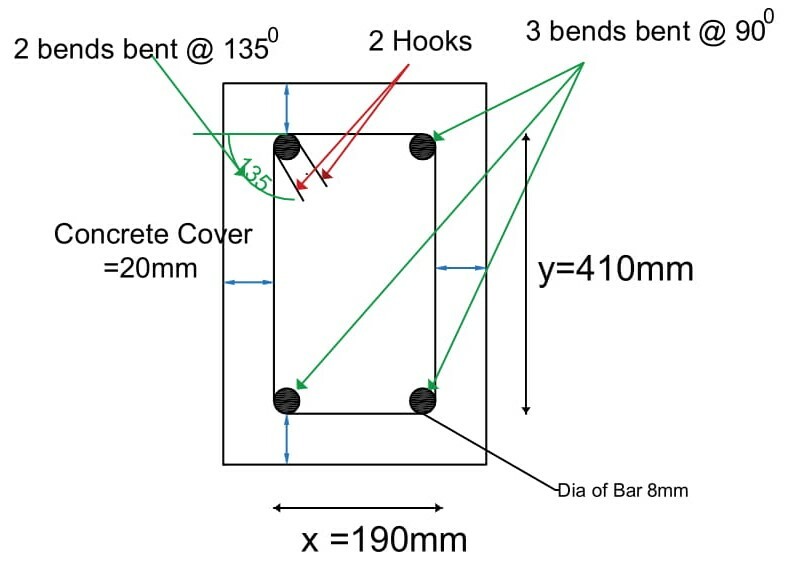 The below figure depicts the bent up bar in Slab. To calculate the bend length the below procedure is followed. 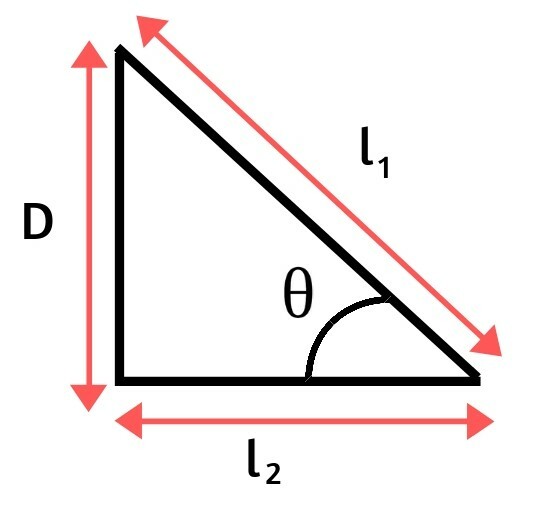 From the above figure as the bar is bent at an angle θ0 the additional length (la) is introduced. Giving different θ values as 300 , 450, 600 results different additional length la values as below. The additional length is added to the total length of the bar if the bars are cranked at a certain angle. 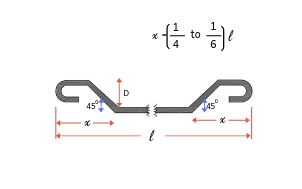 To keep the crank bar in position, an extra bar of length (L/4) is provided below the crank bar as shown in the below figure. Below table represents the total length of bar calculation for different types of bar shapes. 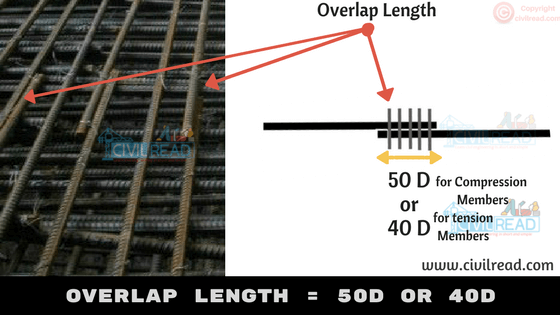 The standard length of Rebar is 12m. 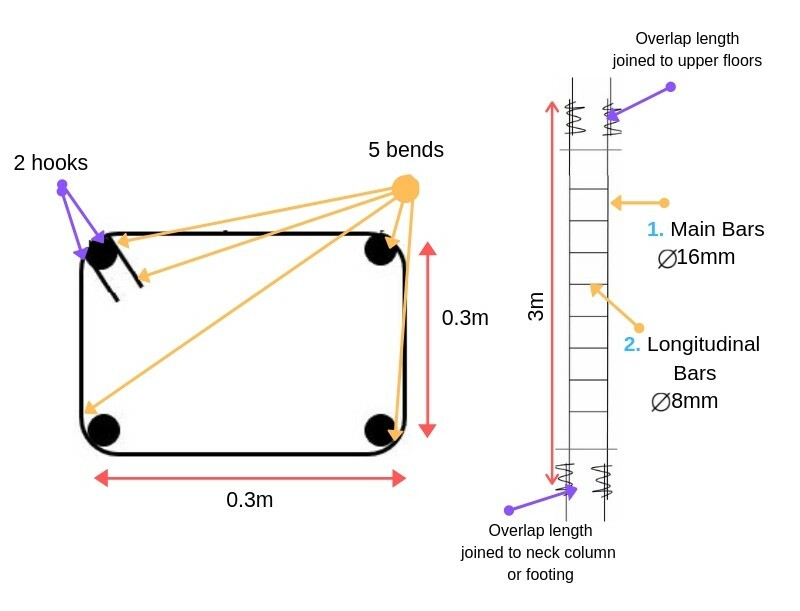 Suppose the height of the column is 20 m. To purvey this requirement, two bars of length 12m and 8m are overlapped (joined) with overlap length. To understand clear, Here I am considering the below structural member RCC Column and preparing a BBS for it. The bars used in building should be grouped together for each structural unit and listed seperately for each floor. Bars are listed in numerical order. The type of bar and shape of the bar should be in accordance with B8666. The cutting length and bending length calculations are separately calculated and not included in the detailed list. Like I have listed the Bar Bending details in a table and calculations are done separately. BBS helps to estimate the total quantity of steel required for the construction of building or structure. It helps to quote for tender the cost incurred by steel. With the help of reinforcement drawings, cutting and bending can be done at the factory and transported to the site. 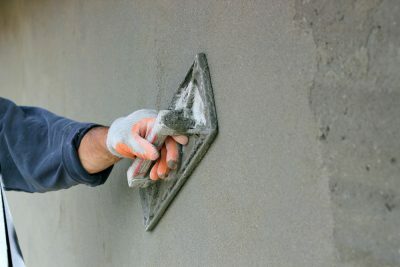 This increases faster construction and reduces the total construction cost. 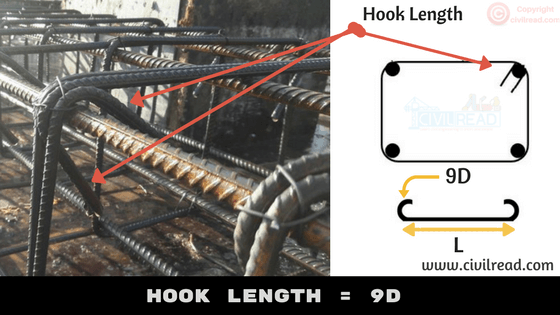 For site engineers, It becomes easy to verify the cutting length and bending length of the reinforcement before placing the concrete. STAY TUNED MANY MORE ARE YET TO COME SOON! nice , further if you now about IRC – Highways and structures please upload also . If u can give structural design lessons…will br very helpful..
Sir please also tell me how much of steel is required for 1 floor. Tell me one example sir. Thanks sir share valuable information site …Next part upload surveying important information and process of auto level. I didnt get u what u exactly mean? Are u referring to tables in article or ? Do u want entire article on excel ? Great work bro. Thanks alot.As iam a fresher it helps me alot.please keep posting. A lot of thanks to this good information. Its too helpful to all the freshers also…………….. Thank you for providing many useful data . I appreciate your effort in collecting the valued information and getting it to us so quickly and in a simple manner. Its simple and to the point. Please continue this work. May Lord bless you. Hello sir m an undergoing civil engineer trainee. My project is quality check and assurance in capex as there is a ongoing construction project. Pls suggest me what I have to do in my project? i suggest you to learn about various quality checks of building materials and how the quality controlled. I say its a good opportunity to know how the materials being tested in realtime. Thank you for the information. You guys have contributed alot as far as learning more is concerned.May you keep the website rocking high. You are to succeed in your career fellow civil engineer. May God bless you ! nice work ! 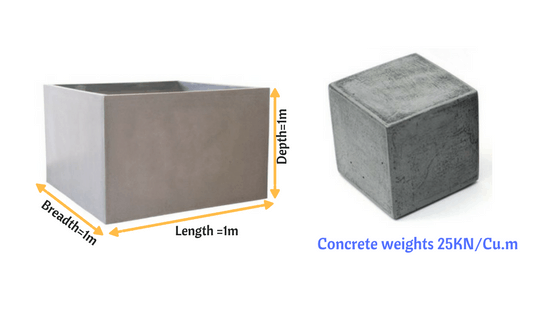 I want some of the examples of rcc slab barbending calculations with spacing systems to understand better….. Thanks bro.Thanks for help Him. thank you sir ,now i fell soo easy to make bbs in excel …great information sir . tq..for such valuable information.keep uploading. gud going. Thanx for your efforts Mr.Krishna keep going. Good job, but need explanation on construction and measurement of spiral staircase. Thank you sir.